Ronald Koeman has given Wayne Rooney a stern warning as to his future conduct after the former England international was charged with drink-driving. The 31-year-old will play against Tottenham on Saturday afternoon, but Koeman confirmed he has spoken to him to remind him of his responsibilities. The incident took place while the majority of players were away on the international break. “He will play this Saturday. 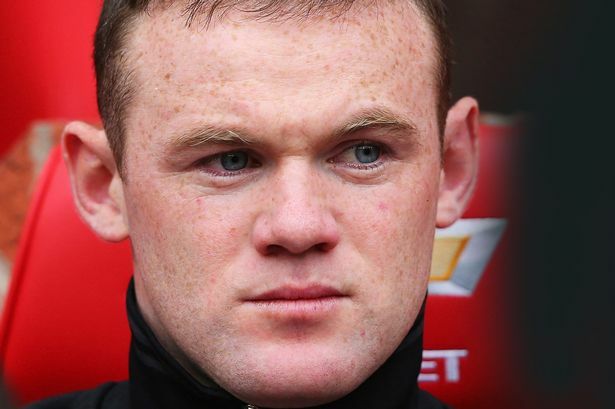 If I see that Wayne is not in a physical or mental condition to play then he won’t play. It’s particularly frustrating for the Dutchman as he put his faith in Rooney after a disappointing final season at Manchester United. Everton are yet to take any formal action against the forward, though he is not out of the woods yet as he is set to appear in court on September 18. The Mirror report the club are reluctant to take any measures against him that would suggest guilt when he has not been formally tried. Nevertheless, Koeman is notoriously strict with his players and he will not want the star to set a precedent.